GETS 300% ATTENDANCE INCREASE IMMEDIATELY! 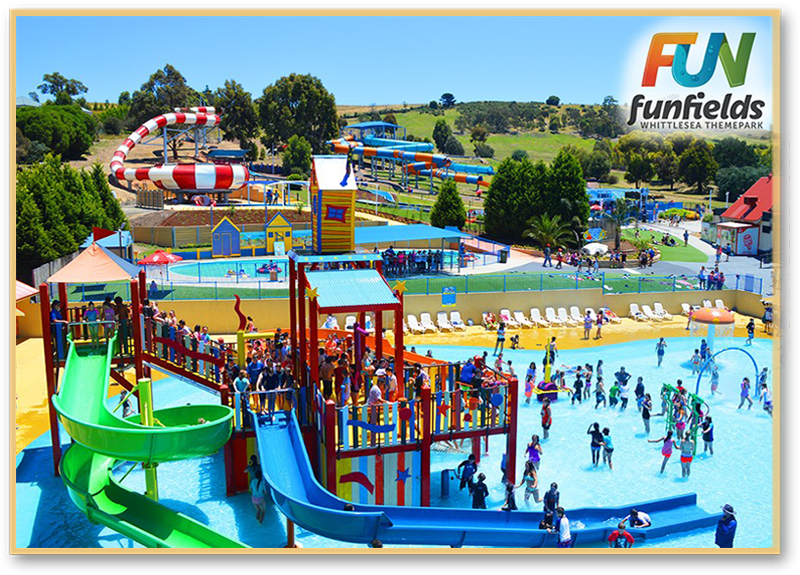 Funfields is a “water-themed” amusement park in Melbourne, Australia, owned by John and Liz Verga. 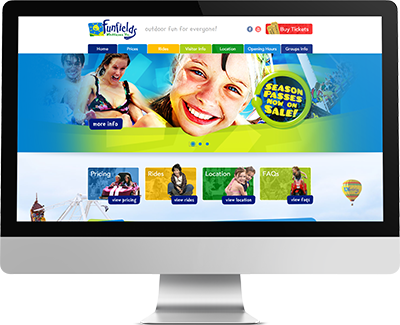 When coming onboard JD’s coaching program, John Verga explained that like most other theme parks, Funfields needed to invest in new rides or slides regularly in order to continue attracting big crowds during the Spring/Summer season. When visiting the park for the first time, JD was quite impressed. The landscaping and gardens were somewhat “Disney-like” and the rides and the slides were attractively presented. The park featured evergreen favourites like the pirate ship, go karts and mini golf, but its major focus was on waterslides and water attractions. After spending some time with John and Liz in their office studying previous TV advertisements, radio ads, brochures and other marketing collateral, JD was taken on a tour of the park by the owners. It was early December and a school had booked the park for its End Of Year Student Party – and when walking past a waterslide titled Typhoon, JD could see that it was wildly popular with children of all ages, hearing screams of delight as they came screaming down an intense waterslide and then circling around in a giant bowl before sliding through a final tube into a pool. When JD suggested to the owner, “Wow, Typhoon is obviously a big drawcard,” John Verga explained that this multi million dollar attraction had been purchased from a Canadian waterslide manufacturer a year earlier and it had not really done the job of attracting new guests. In other words, attendance had not risen as expected. JD scratched his head and couldn’t believe this and interrogated the park owners further about the ride. 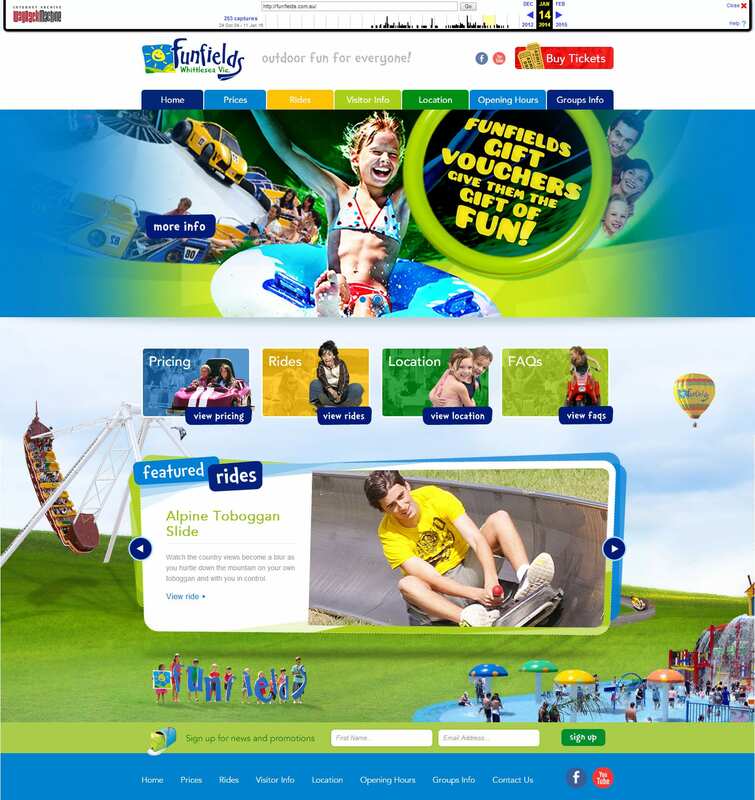 In other words, Funfields had a “gigantic wow factor” but wasn’t marketing it as such! This was fixed very quickly and JD organised for new TV and radio commercials to be produced, exclaiming the fact that this was the longest waterslide of its type in the world and “daring” people to ride it! The ads hit TV and radio on Christmas Eve and on Boxing Day, the park had a 6km traffic jam down the road and more than triple the normal attendance. 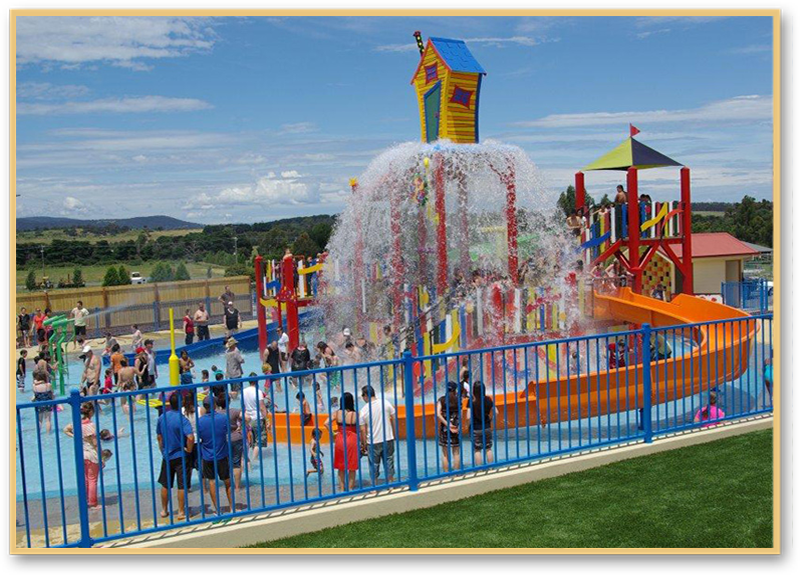 This spectacular result continued right throughout the January school holidays and the park enjoyed a monumental increase in attendance throughout the rest of the season. Why? Because a “wow factor” that had been ignored was all of a sudden given the “theatre” it deserved in all marketing communications. The next most popular ride in the park was the evergreen Toboggan ride and this played a significant role in all advertising as well. In other words, JD suggested to the owner that instead of promoting all of the attractions “equally” in its marketing and communications, concentrate on the 2 big unique attractions and really push them. This is exactly what the park did and the rest is history. Maybe you’ve got a “Wow Factor” in your business that’s currently not being exploited? Look At The Website Transformation!!! New Website Created By Biscuit Online Marketing & Digital Agency.